MVLA Alumna, Abby Dahlkemper, currently plays professionally for the North Carolina Courage of the National Women's Soccer League and the US Women's National Team. She played for UCLA from 2011-2014, where she was awarded The Honda Sports Award for best collegiate female athlete in soccer. Learn more about MVLA Alumni. MVLA's commitment and dedication to developing technically proficient players has earned the club national recognition. Our teams follow a comprehensive curriculum that has brought success and enjoyment to our players. 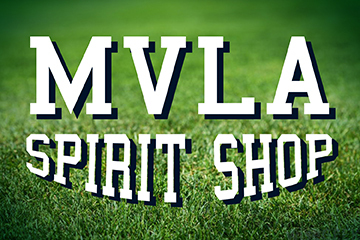 Buy your MVLA sweatshirts, jackets, hats and more conveniently online or at one of our on field pop-up sales. All proceeds go to the MVLA general fund supporting expenses such as, financial aid, field costs and referee charges.